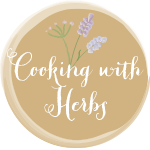 I am sharing this with Daphne and Dandelions who is hosting Harvest Monday; and Karen at Lavender and Lovage for Cooking with Herbs Challenge. 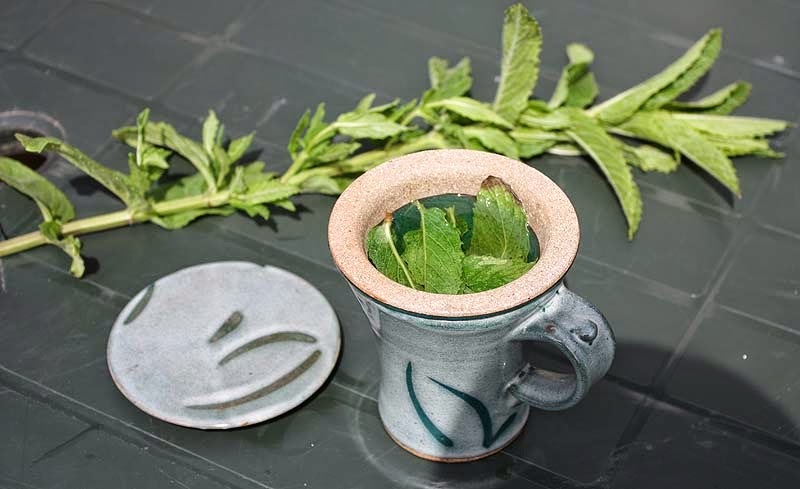 Mint is on our list of items to get planted this year. I've heard it can really get out of control. Any suggestions?? Does it do well in a pot? I have in the past tried to grow it in pots too, but then it doesn't do so well producing small quantities. So sorry, I don't have any other suggestions and will just have to control it in the ground. Sounds like a good idea. Mine hasn't got to the stage where I need to pull it up yet, but in a week or so I'll have lots to spare! 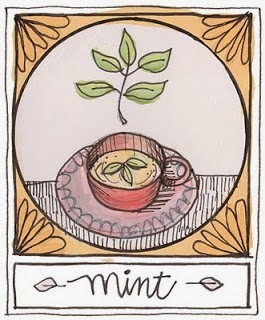 It will be coming up every direction soon :) Start thinking of some other minty inspiration.